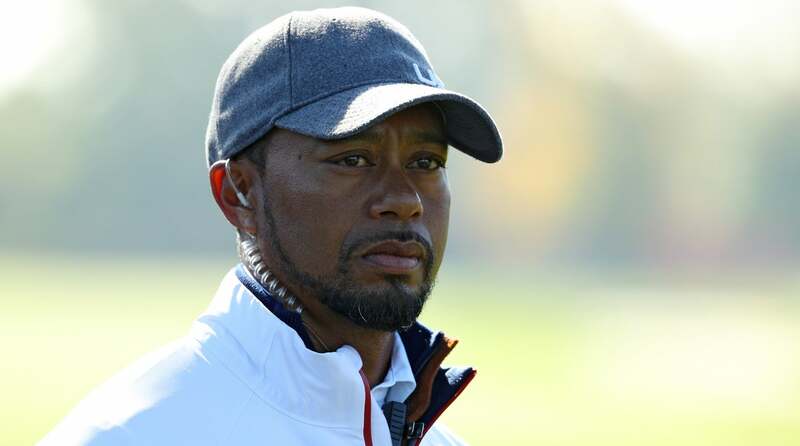 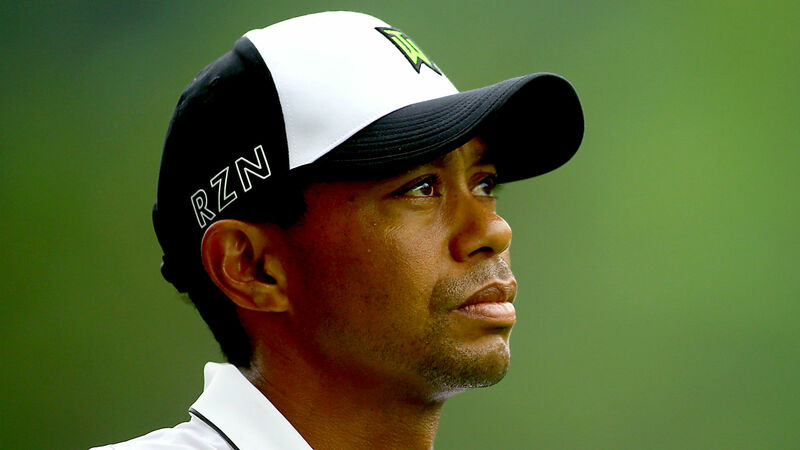 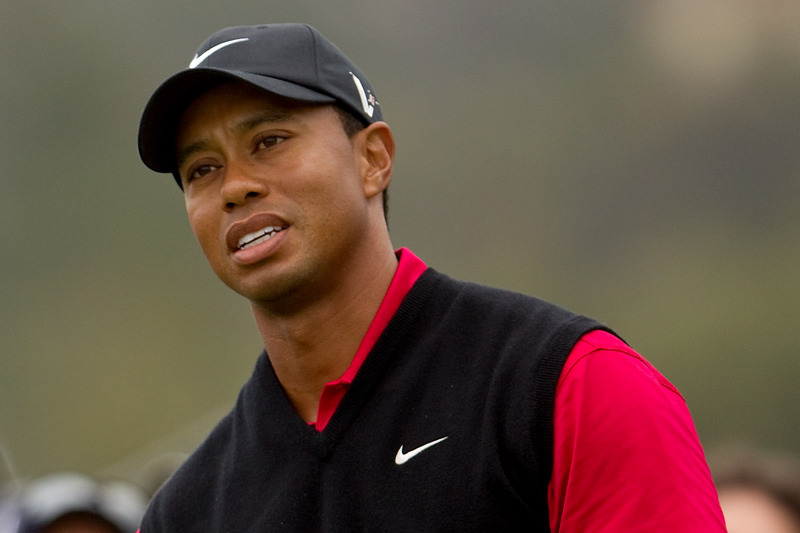 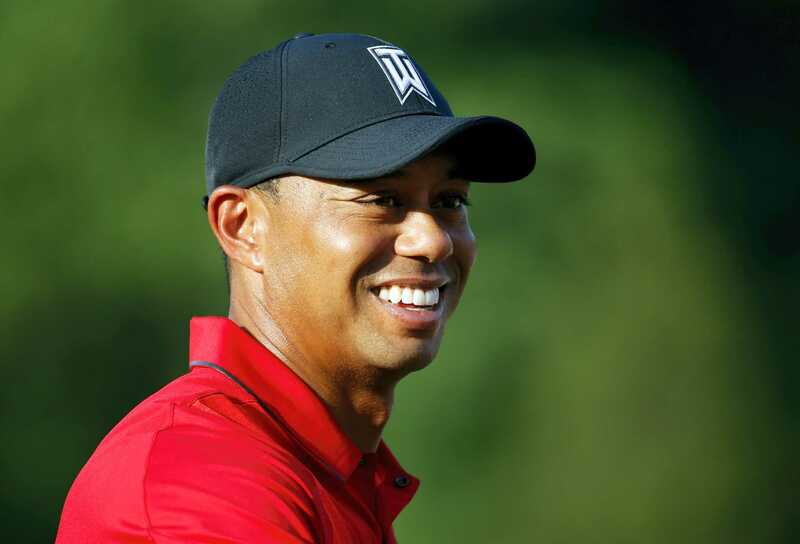 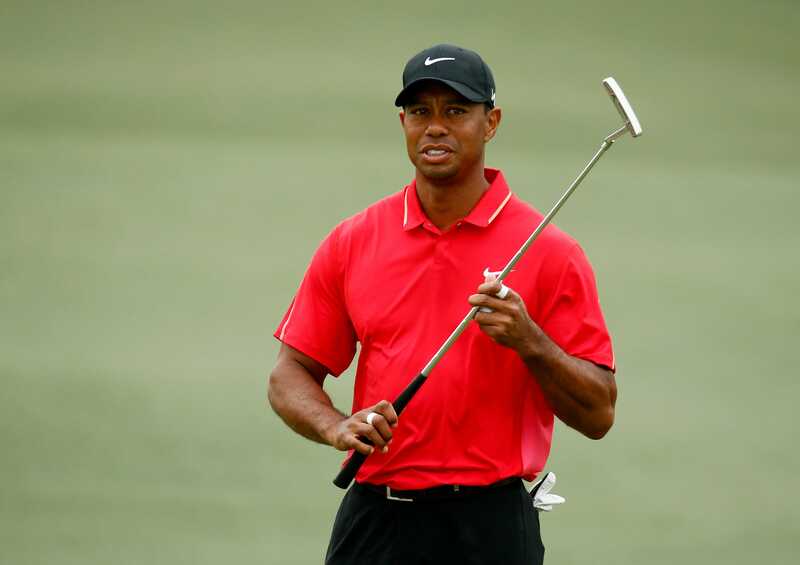 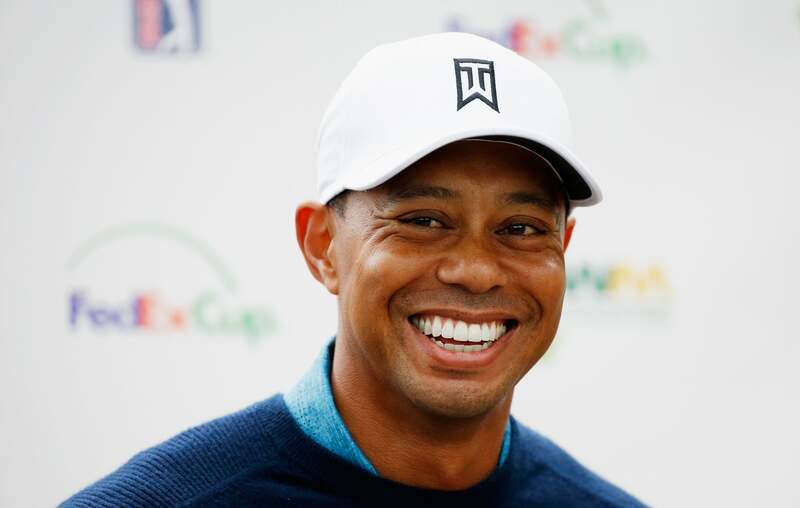 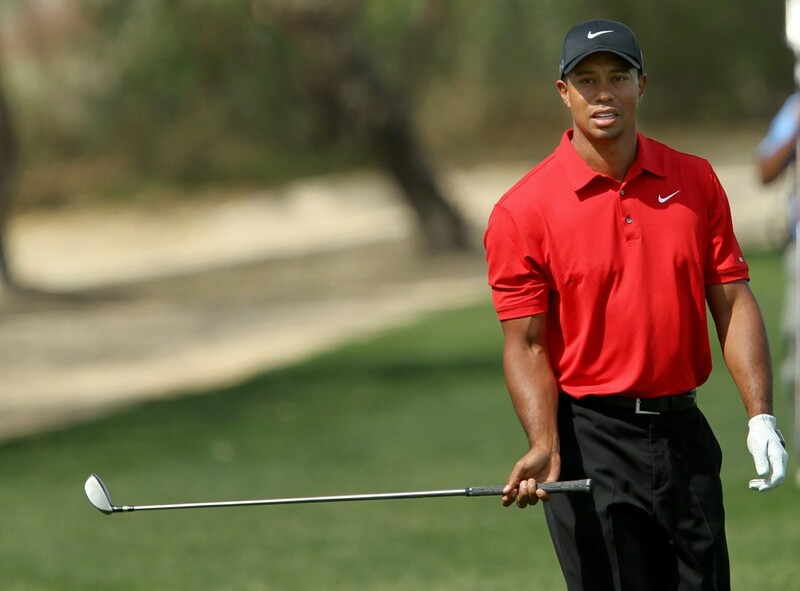 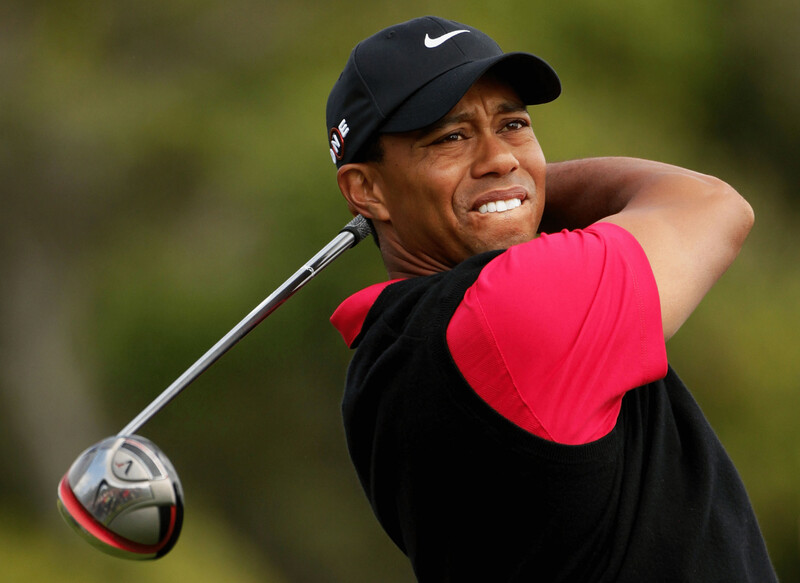 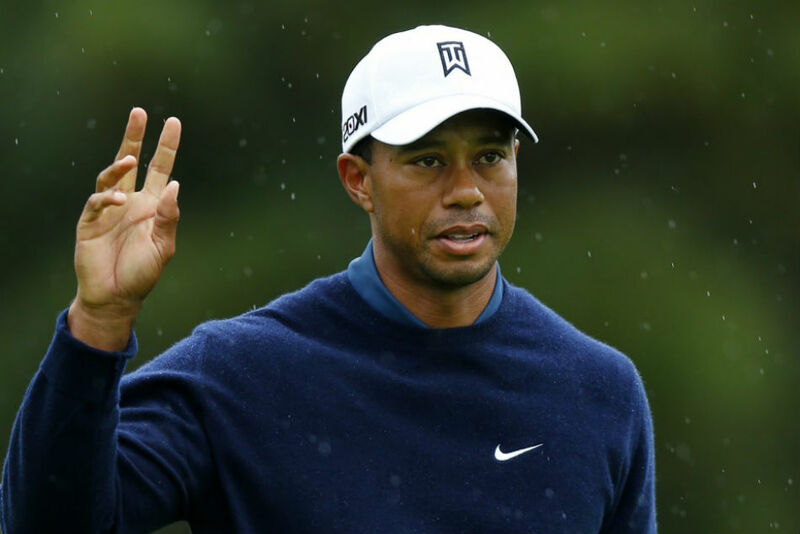 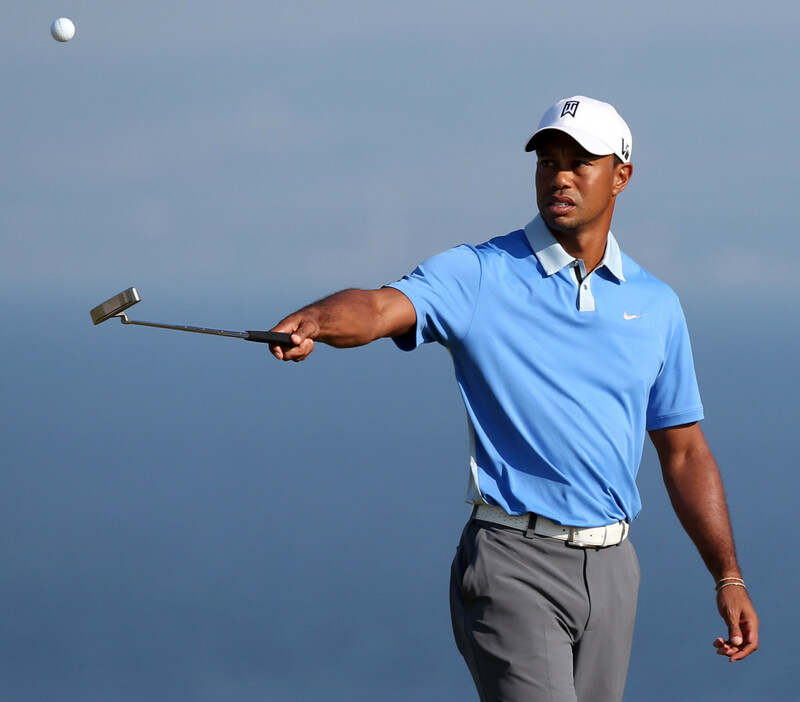 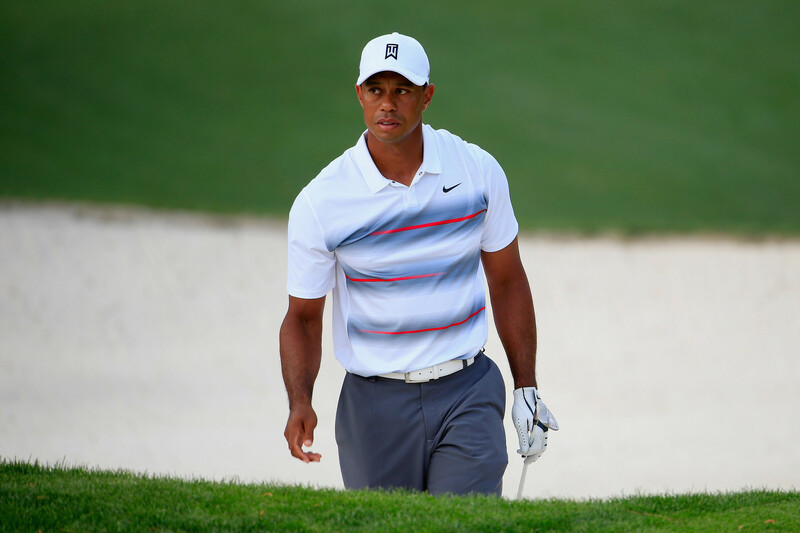 Following an outstanding junior, college, and amateur golfing career, Woods turned professional in 1996 at the age of 20. 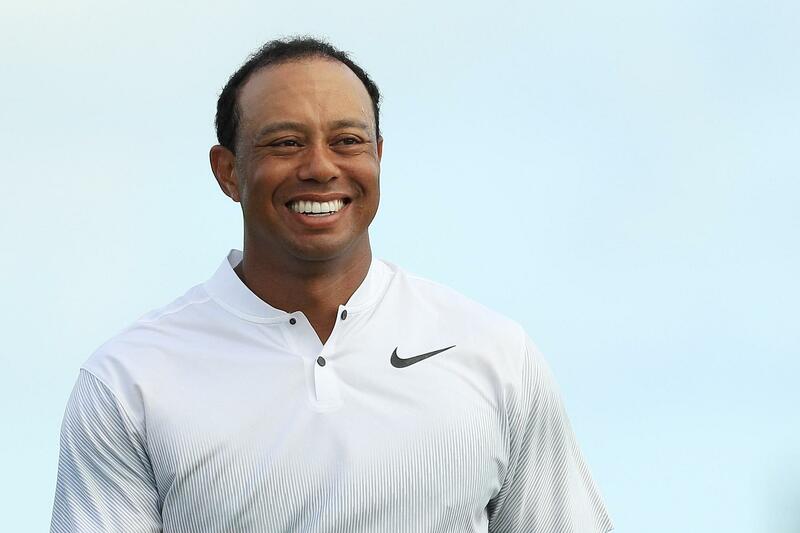 By the end of April 1997, he had won three PGA Tour events in addition to his first major, the 1997 Masters, which he won by 12 strokes in a record-breaking performance. 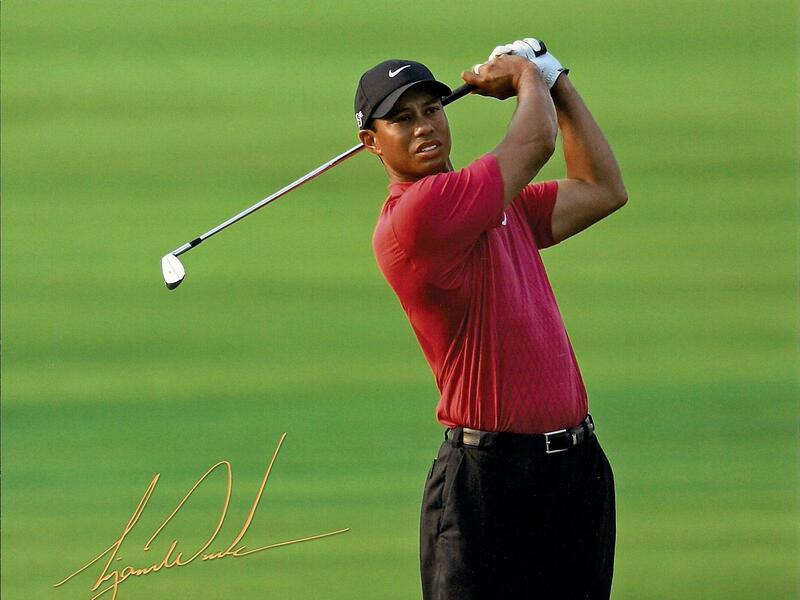 He first reached the number one position in the world rankings in June 1997, less than a year after turning pro. 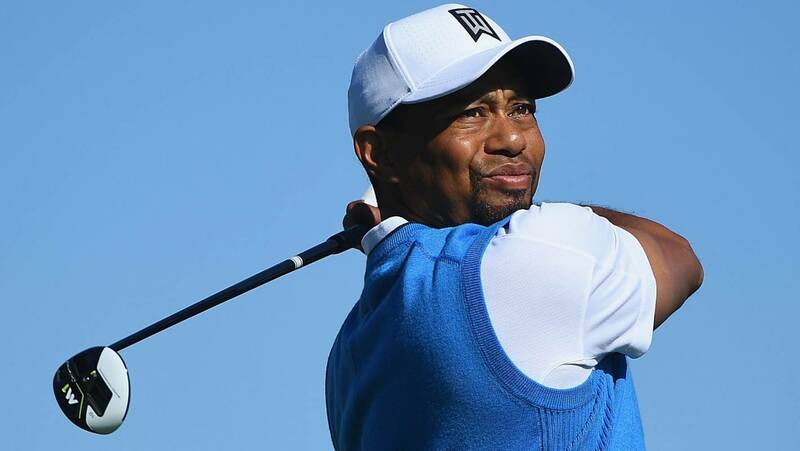 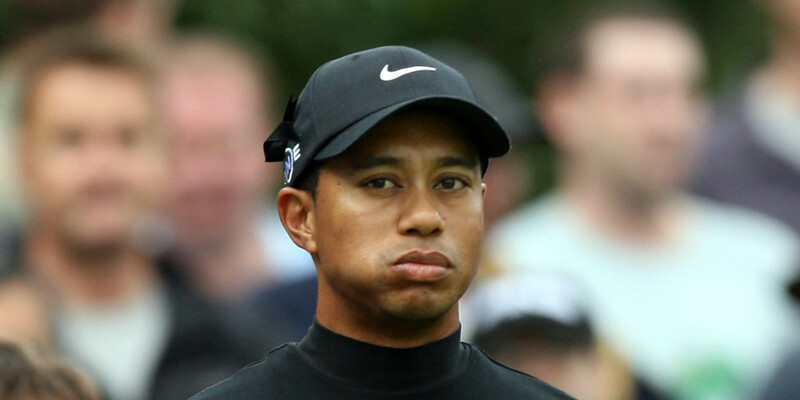 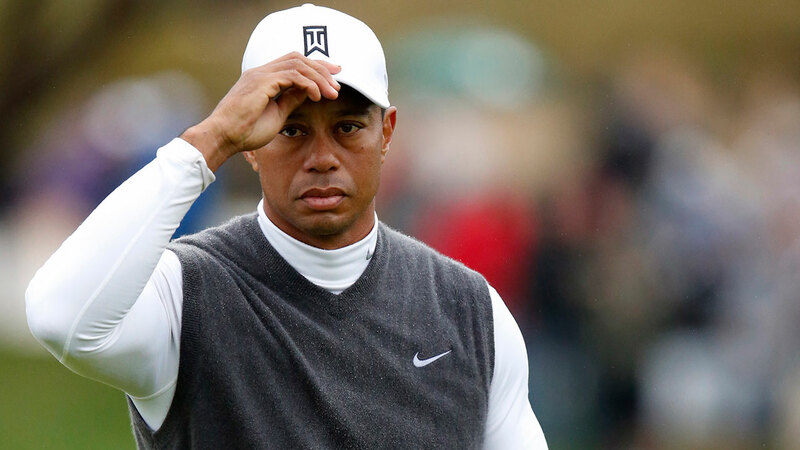 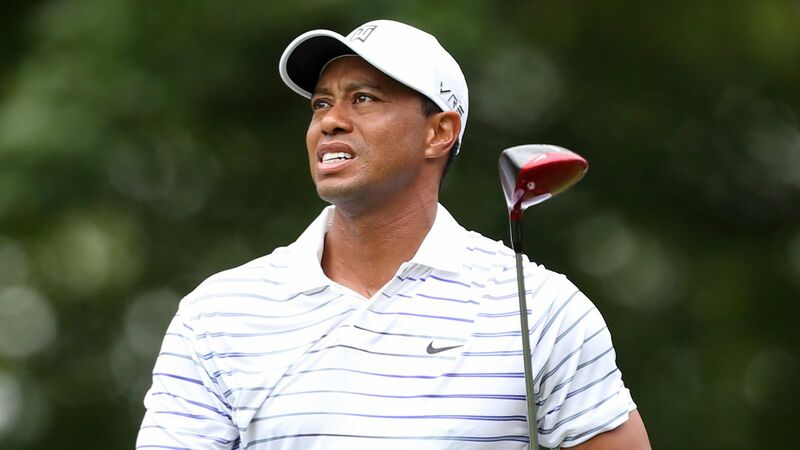 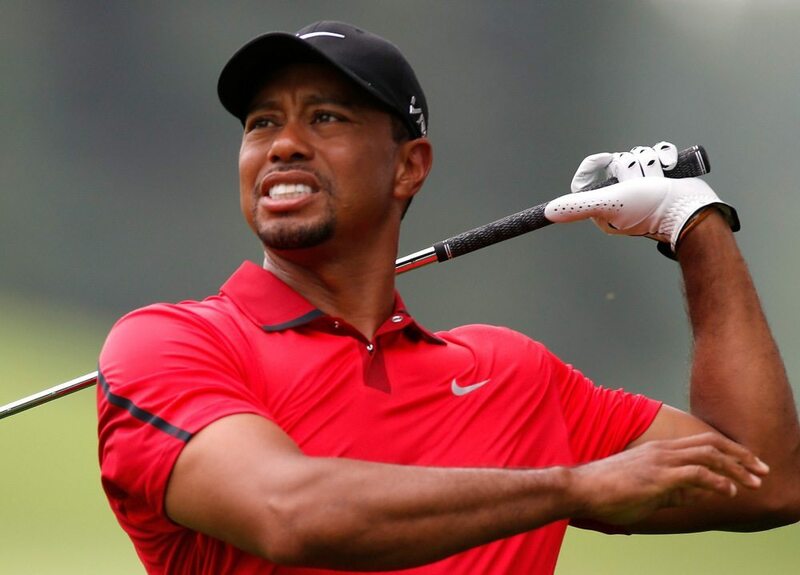 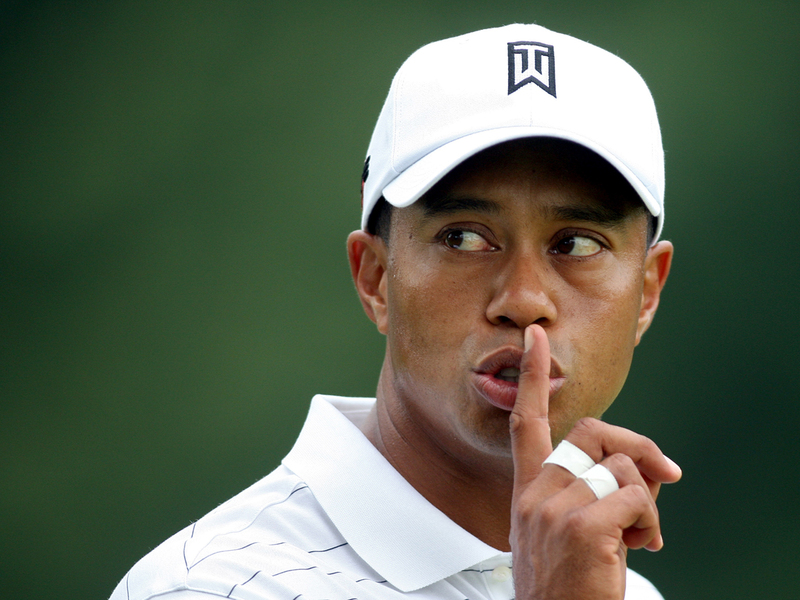 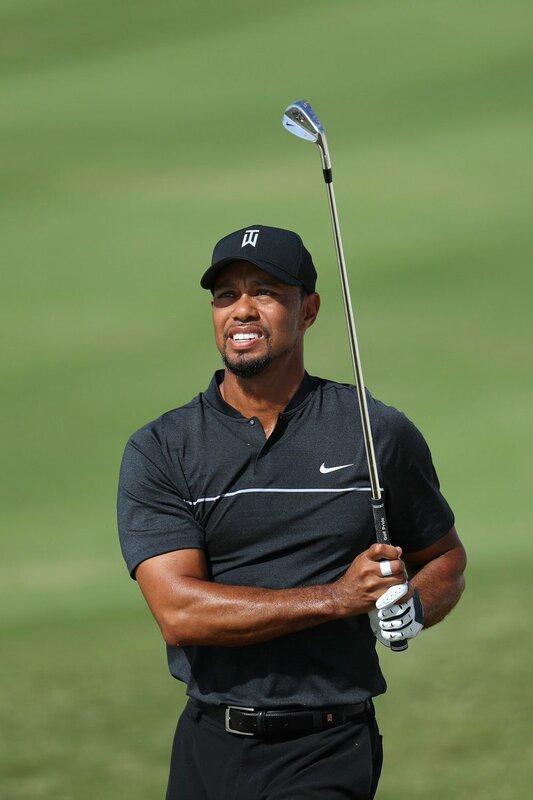 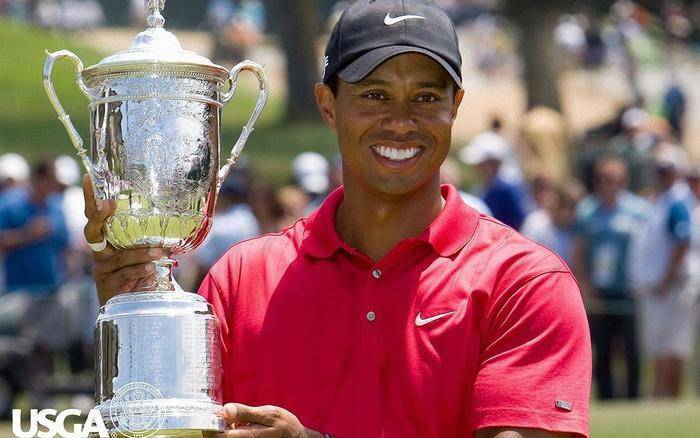 Throughout the first decade of the 21st century, Woods was the dominant force in golf; he was the top-ranked golfer in the world from August 1999 to September 2004 (264 weeks) and again from June 2005 to October 2010 (281 weeks). 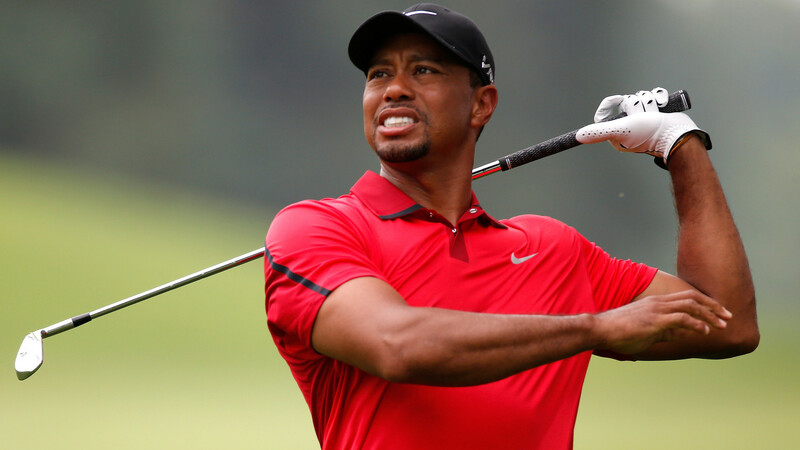 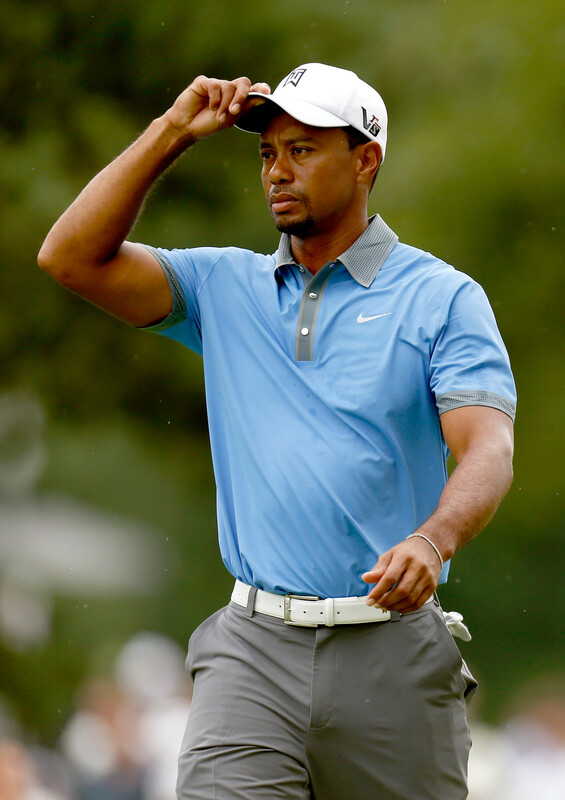 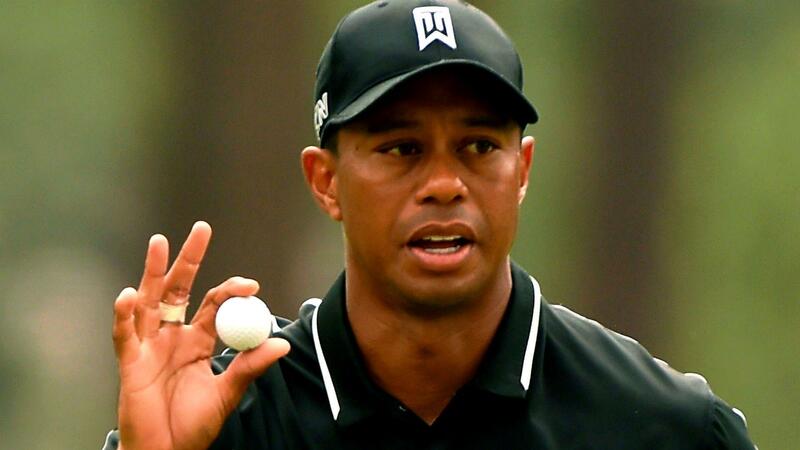 During this time he won thirteen of golf's majors, and on sixteen occasions placed in the top ten.